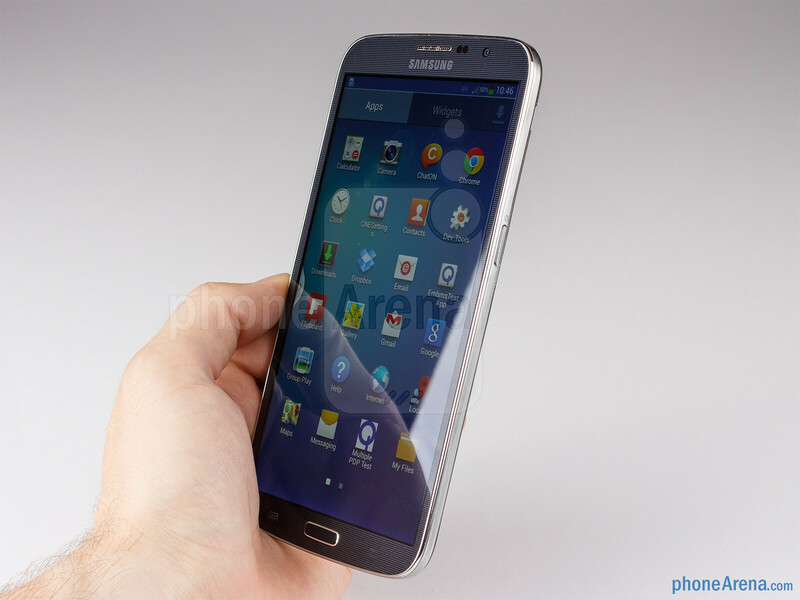 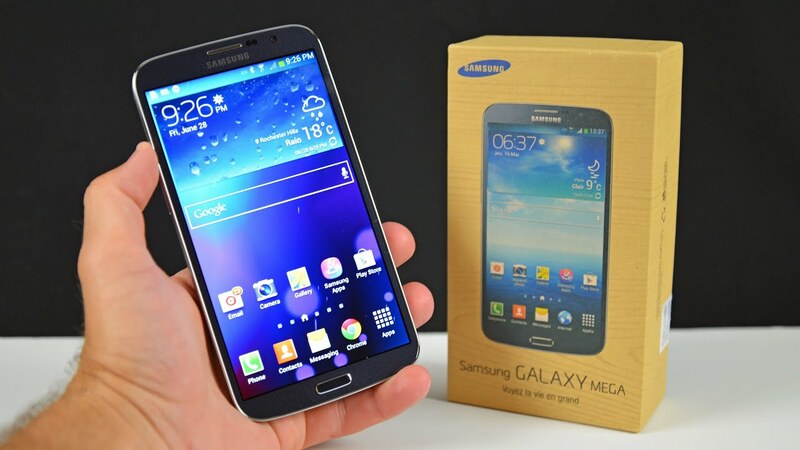 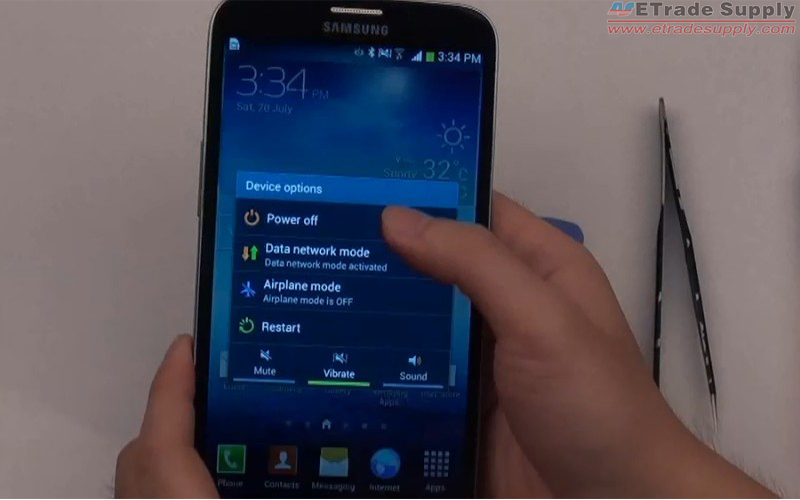 As earlier mentioned we were quite happy to see the landscape mode on the Galaxy Mega 6.3. 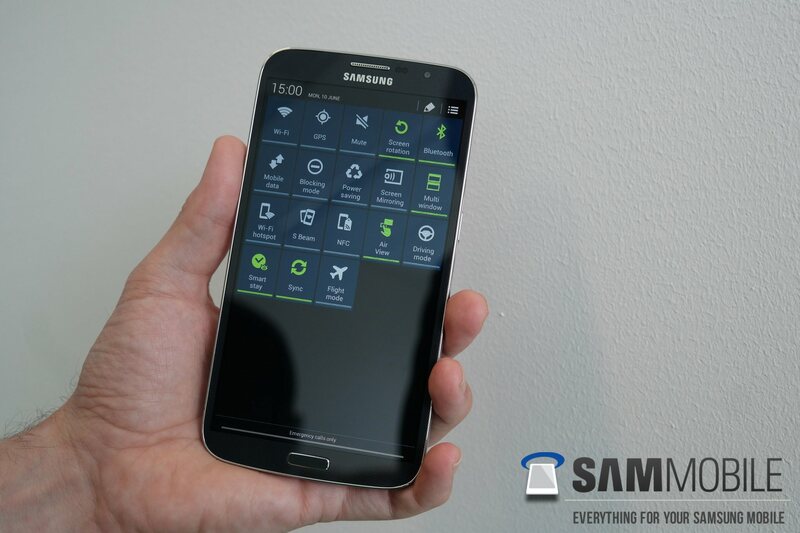 Thanks to the landscape mode everything was very easy to use. 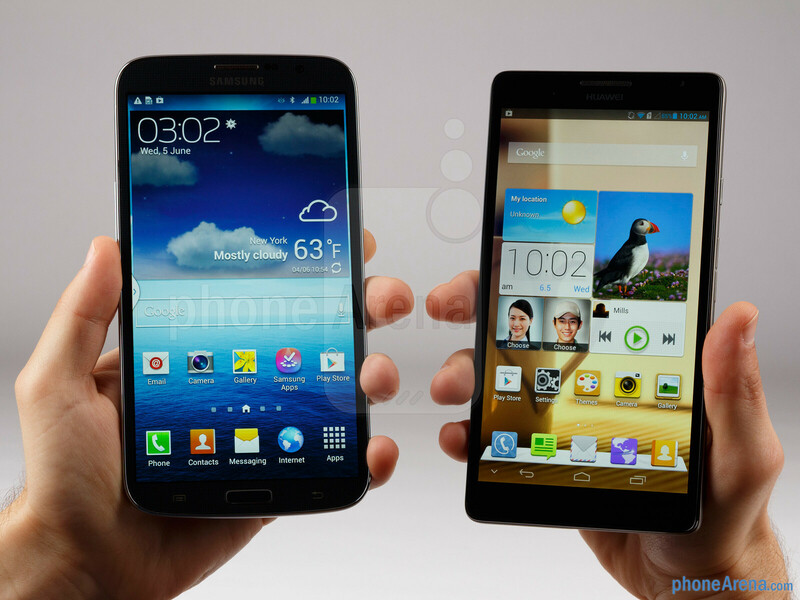 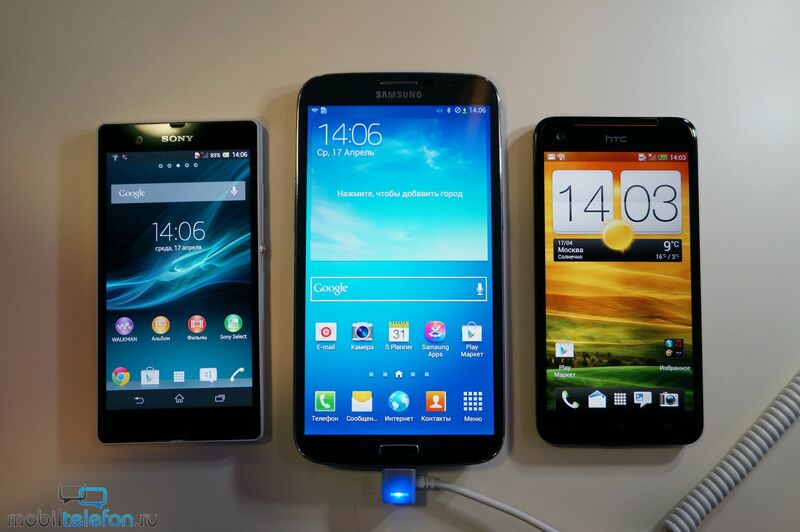 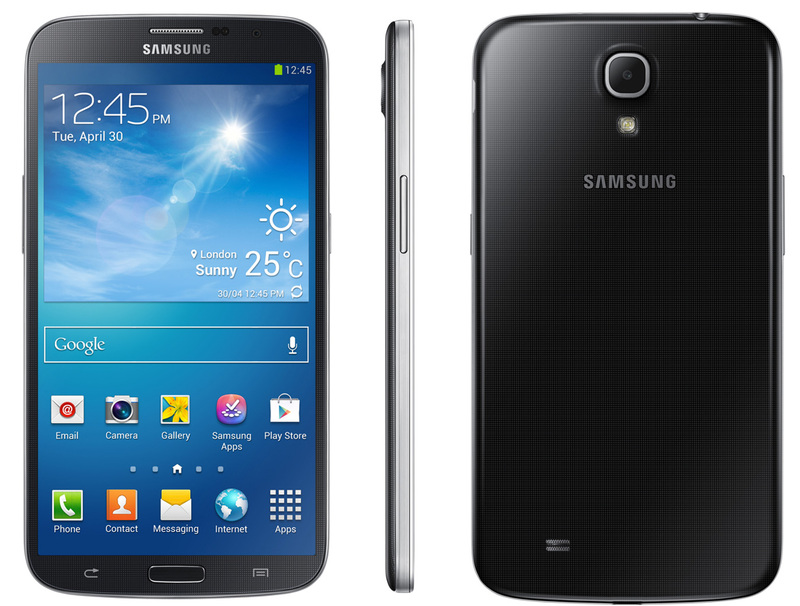 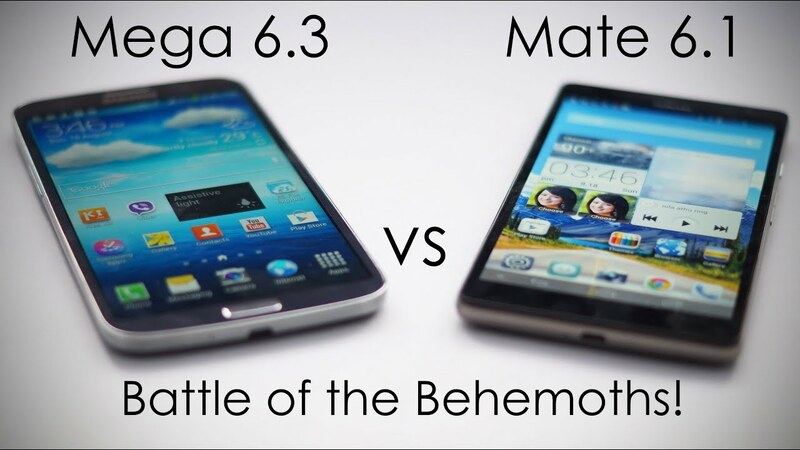 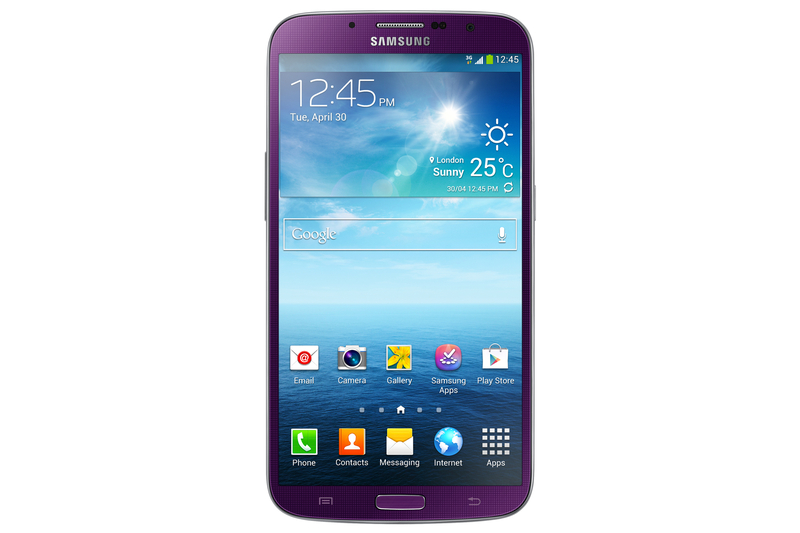 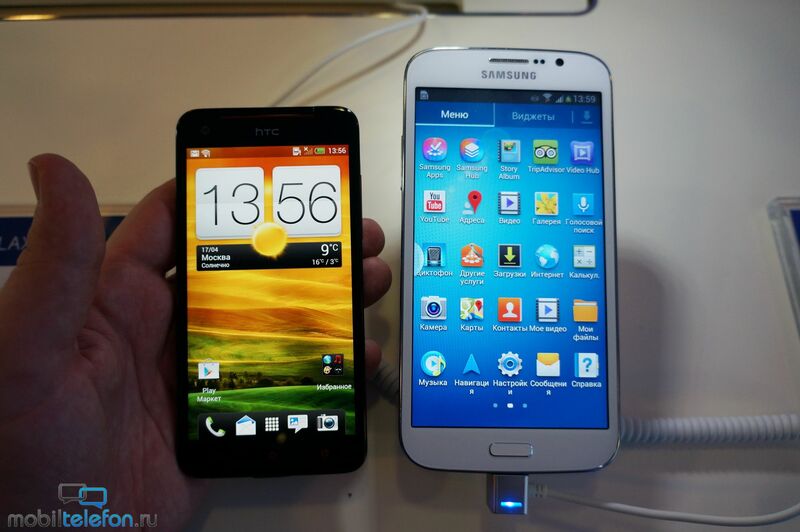 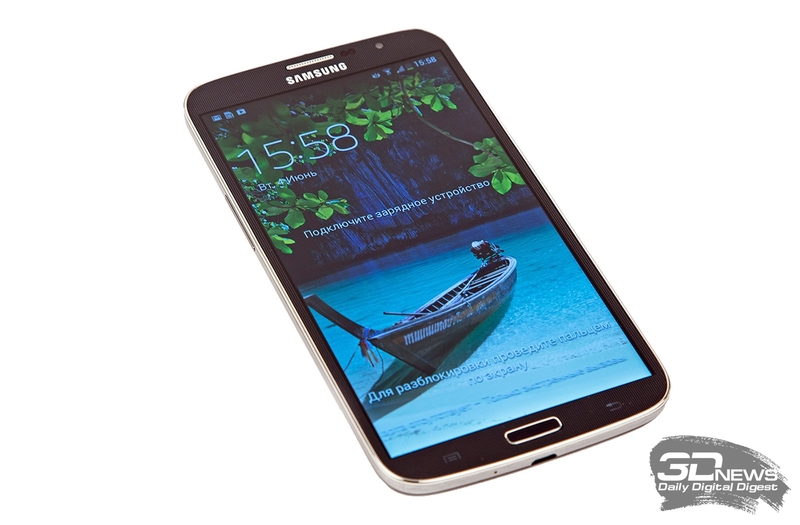 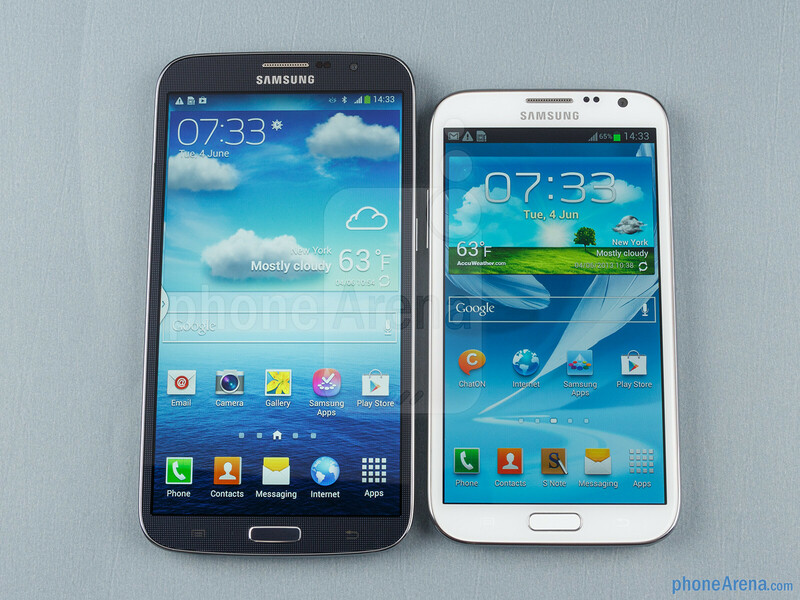 Samsung Galaxy Mega 6.3 vs Huawei Ascend Mate 6.1 Comparison - Battle of the Behemoths!